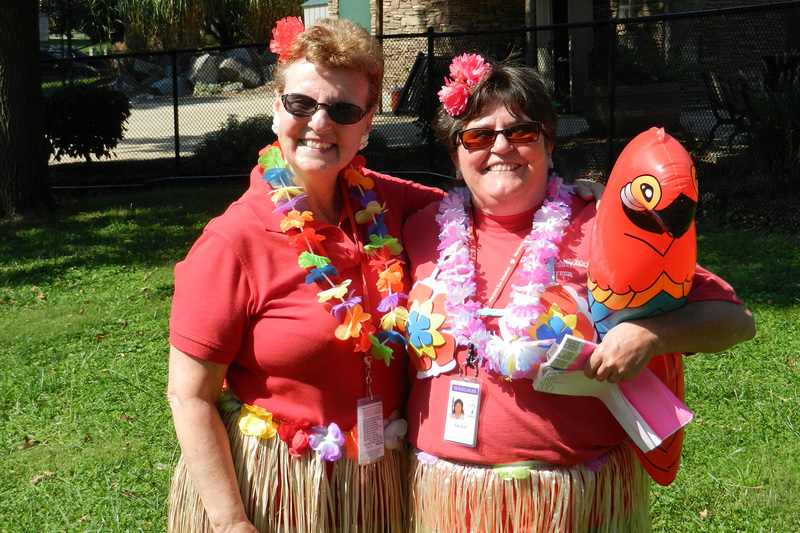 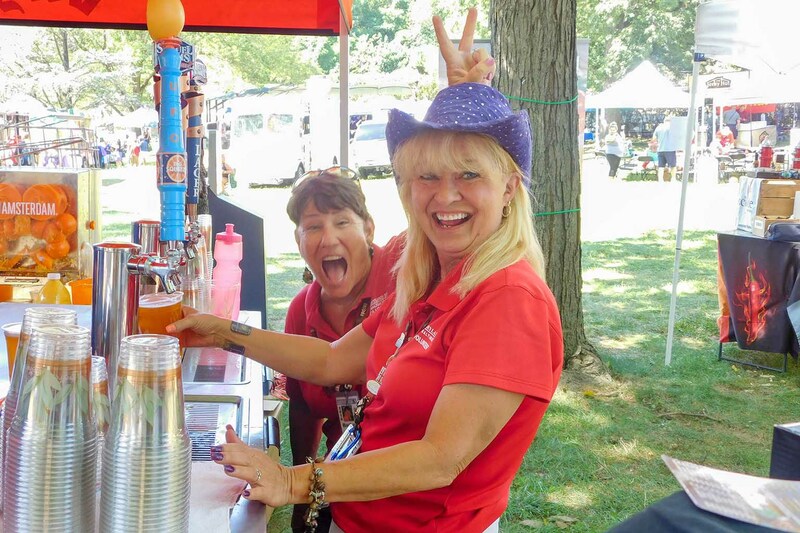 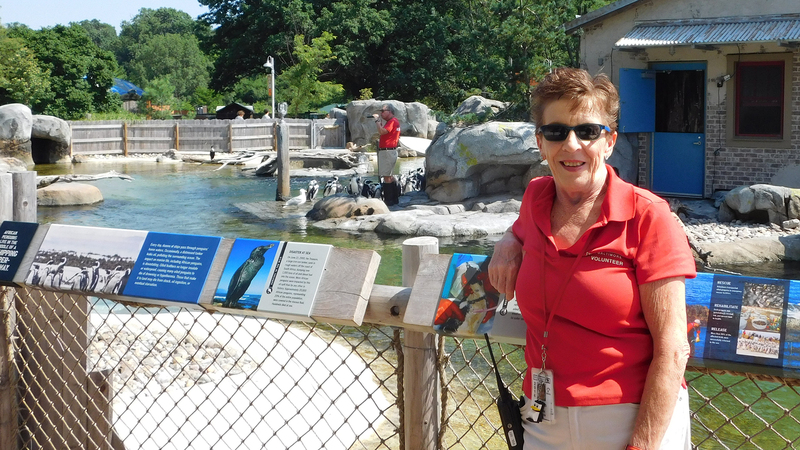 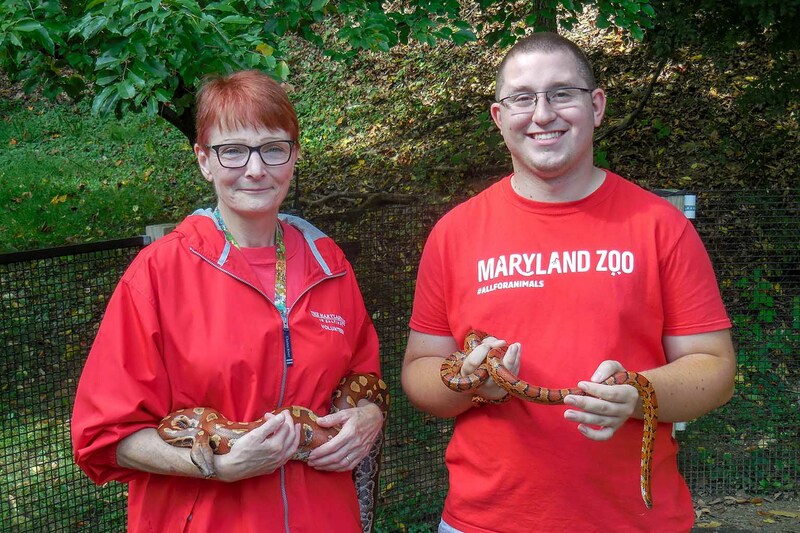 Simply put, the Zoo could not do everything we do without the generous support of our committed adult volunteers. Will you join this special group of enthusiastic animal lovers? 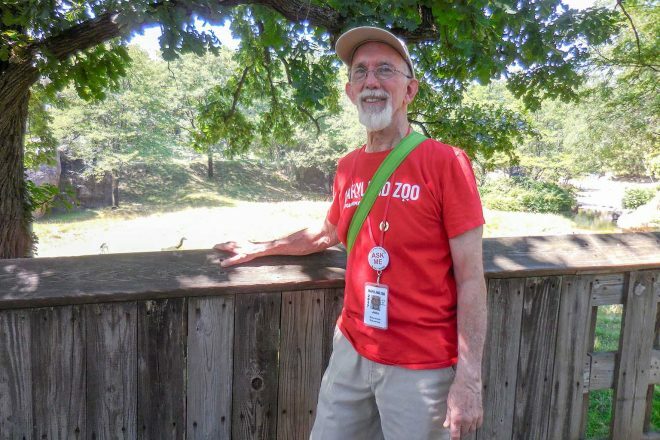 Taking care of the animals may seem like the only glamorous job, but volunteers can be superstars by doing all sorts of work around the zoo. 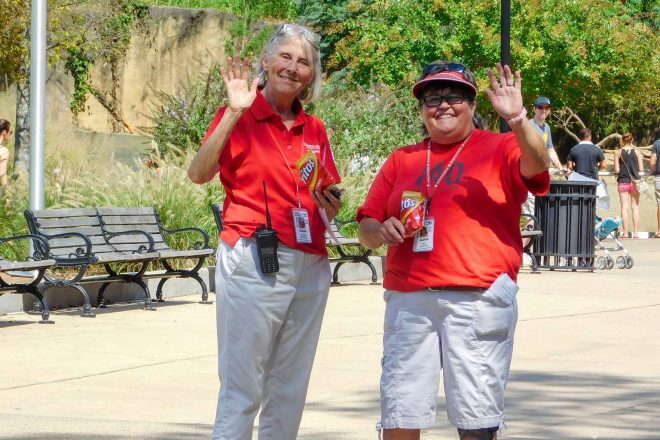 Whether it’s keeping gardens beautiful, helping us stay ahead of the paperwork, or helping Zoo visitors navigate the campus, every volunteer contributes something vital to the organization. 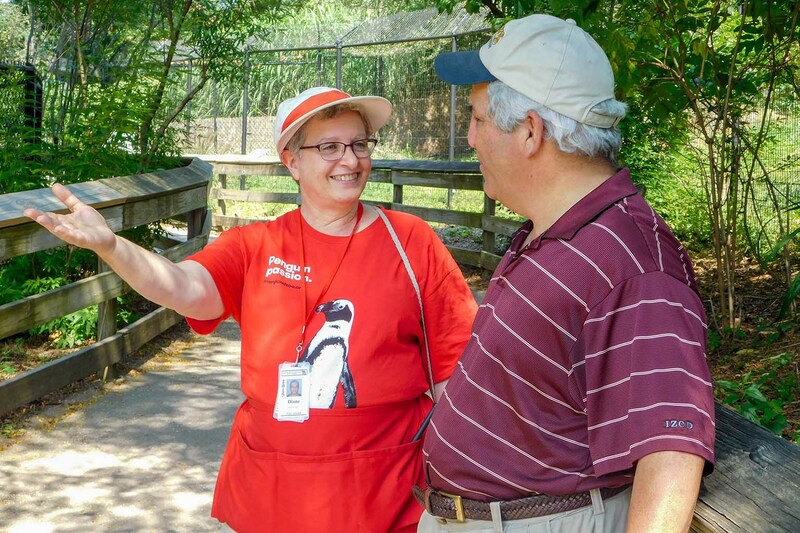 We take pride in the education and interpretation program, giving every guest the chance to ask questions and learn about animals and conservation. Please consider giving your time and talents in the way your Zoo needs help the most.